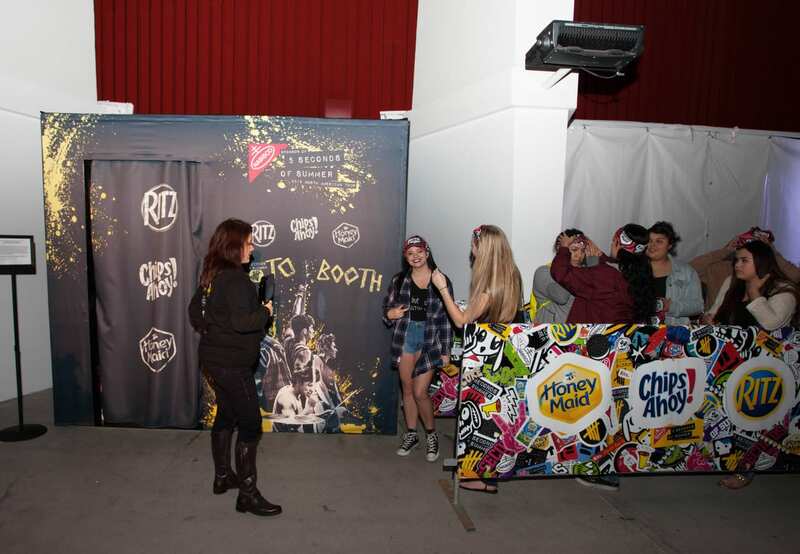 Nabisco last month announced its title sponsorship of 5 Seconds of Summer’s 2015 concert tour with an interesting twist on the interactive photo booth. 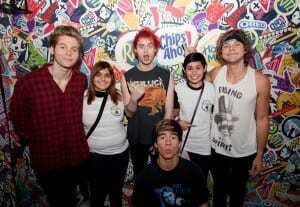 The four Aussie lads who were performing on Nov. 15 at The Forum in Los Angeles watched from a secret Nabisco camera backstage as their fans posed inside the booth, then surprised them for the ultimate meet and greet and photo bomb. “We wanted to announce the sponsorship not in the traditional way with a press release, but to do something more in line with who the band is and to integrate our brands in a unique, surprise and delightful way, and to play in the cultural conversation,” says Stephen Chriss, senior director, North American media and consumer engagement at Mondelez International, which owns the Nabisco brand. The effort aligns with Nabisco’s strategy of touching consumer passion points by sponsoring culturally relevant programs across sports, music and entertainment. Nabisco is the official cookie/cracker of the NCAA and March Madness, and US Soccer. In 2013, it sponsored One Direction’s North American tour. 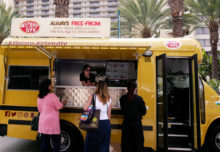 Brand ambassadors distributed sample-sized packages of Nabisco’s Chips Ahoy!, Honey Maid and Ritz snacks, as thousands of fans lined up for the photo op, which brought the cookies and crackers out of the grocery store snack aisle and onto consumers’ digital and social channels. 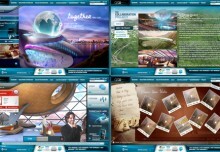 Fans could download their photo and share it on social media. For additional reach, a short video is running on Nabisco’s YouTube and Facebook pages as well as additional sites. Chriss hints that similar executions will take place in 2015 as the band’s Rock Out with Your Socks Out Tour crosses the country. “It makes our brands the ticket for the fan to get that much closer to not only the brands that they love—Chips Ahoy! and Ritz and Honey Maid—to what they are really there for, to be that much closer to 5 Seconds of Summer,” he says. Agency: Momentum, New York City.